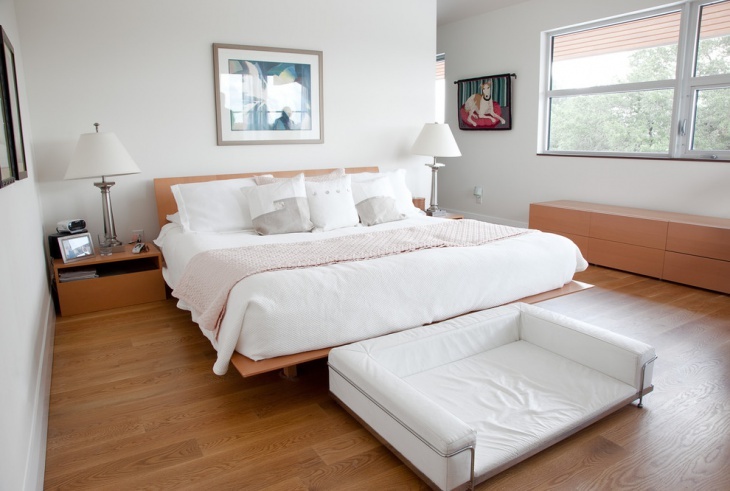 What can be better than unwinding and relaxing on the cozy beds of an ideal summer bedroom? 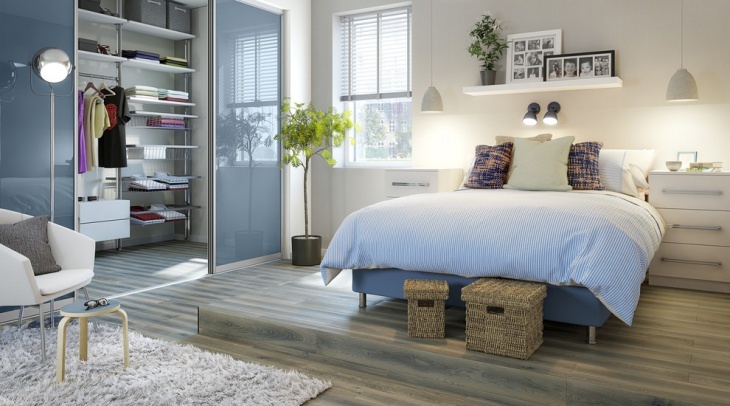 Whether it is a guest room or a master bedroom; an airy and a light environment definitely can create a relaxed and joyful ambiance. 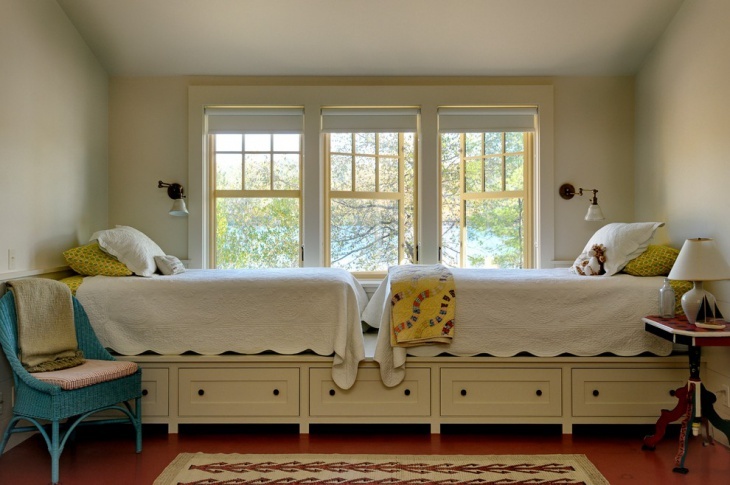 Some ideal designing ideas for the summer bedroom below can make the bedroom a gorgeous and stylish destination. The comfy beds and a theme of blue and white color walls seem viable for the hot summer days. The designer curtains covering the cross glazed windows definitely can offer the required privacy and protection from the sun. Besides a bedside table with a night lamp can complete the look. The beautiful bed headboard with lots of cushions on the cozy beds can offer a great good night’s sleep to the people after a hard and tiring day at work. A white paint combines well with the wooden storage cabinet furniture. 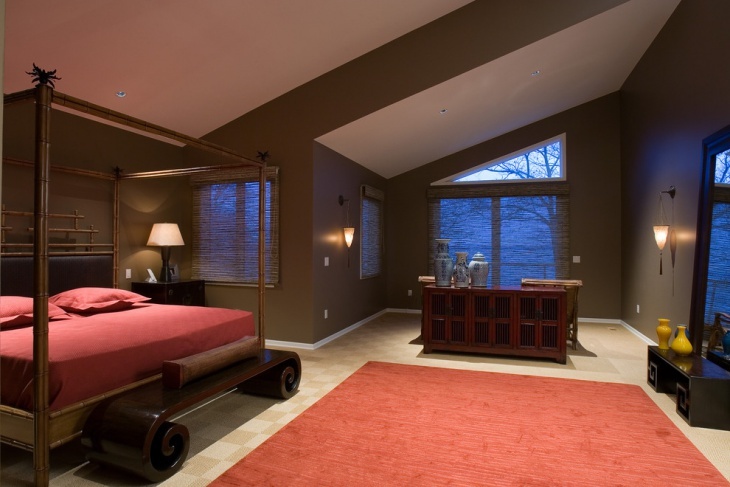 The ceiling drop lights on the bedside also look lovely and just steal the show. 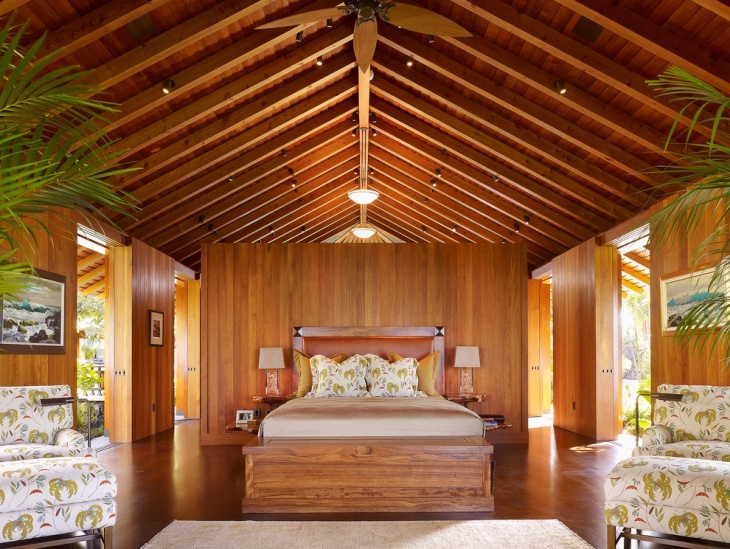 A beach style bedroom can be a great place to rendezvous with nature. The wooden slabs painted white dove consistent with the color of the soft bed linen can give a consistent and spacious look. The lamp placed on the wooden table and some wall art can brighten up the atmosphere. The white delivers a peaceful charm. 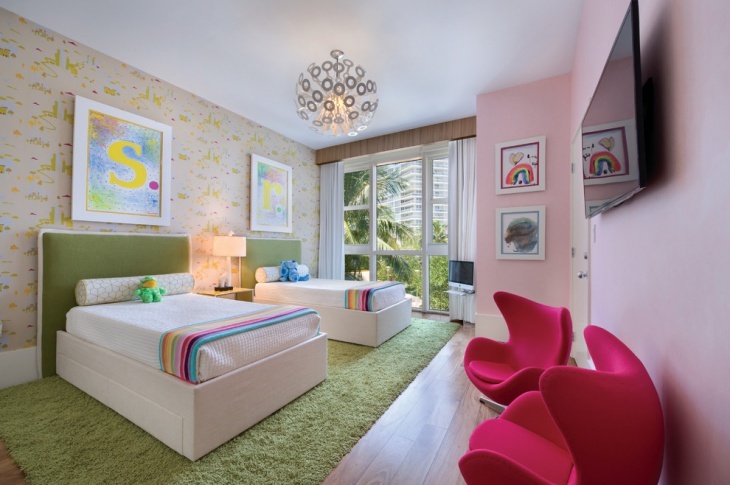 The modern bedrooms can be personalized with family photos. A comfortable settee on the rugged mat and a glass door sliding for the open storage cabinet definitely looks attention driving. 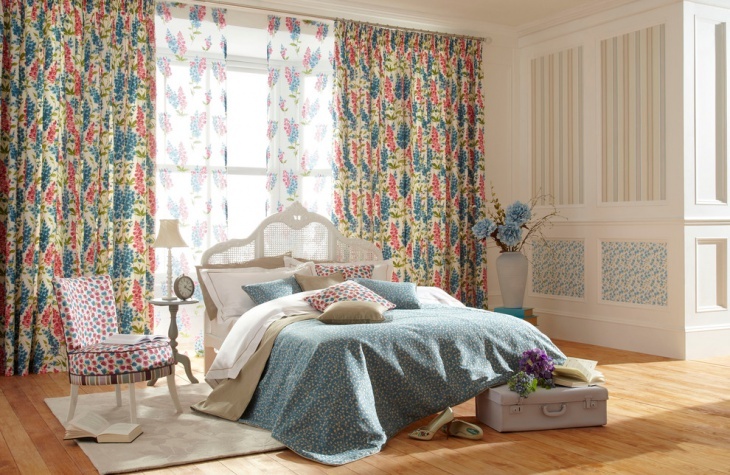 The wall paintings or wallpapers on the wall totally boost the grandeur of an eclectic bedroom space. A traditional and royal mirror headboard of a queen sized bed, some beautiful flowers; colorfully painted wall art can best decorate a girl’s room. A simple room with a basic king sized bed, cool windows with a roll down curtain, a nice scenic wall art as a centerpiece can definitely roll out an elegant demeanor to the master bedroom. 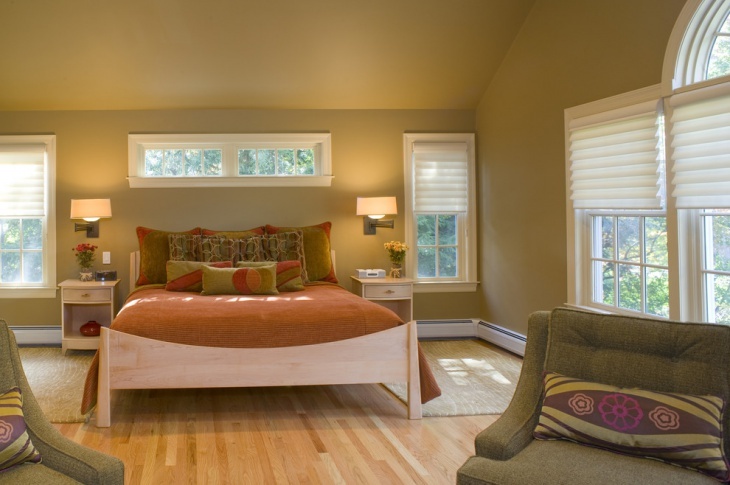 A nice wooden, designer fan and night lamps can create a restful ambiance. The Pink affiliation never goes down for female kids. A small bed with pink fabric linen, textured pink walls for the cottage styled roofs, a small study table, storage cabinet, some pink wall postures, and beautiful pink rugged mat can truly mesmerize the kids as a perfect summer bedroom. 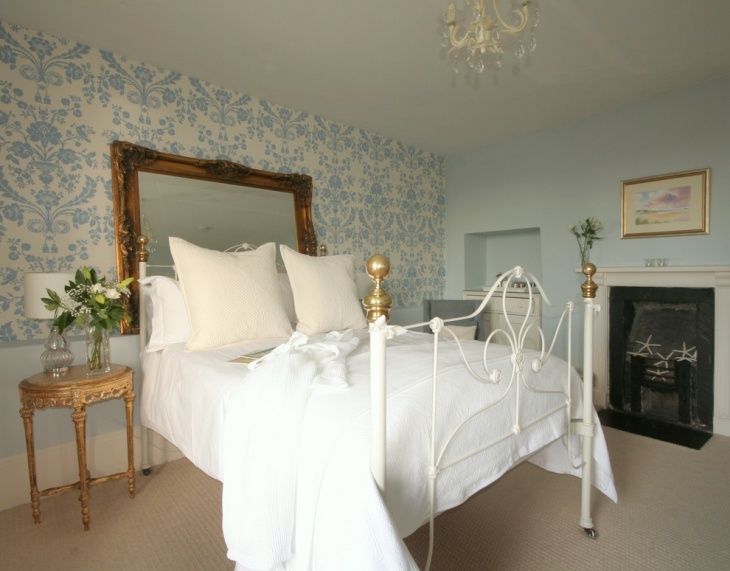 A large bedroom designed in an elegant manner can be a sophisticated treat. 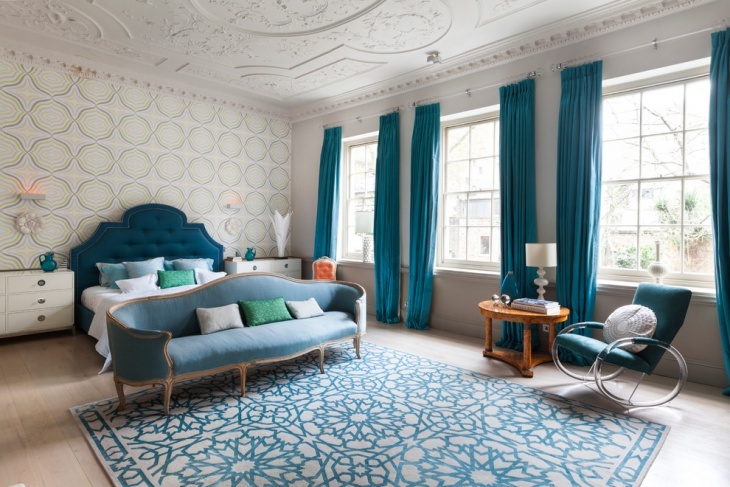 Not neglecting even the roof and decorating it with beautiful patterns and carvings apart from using the usual wallpaper can give an additional spark to the room. 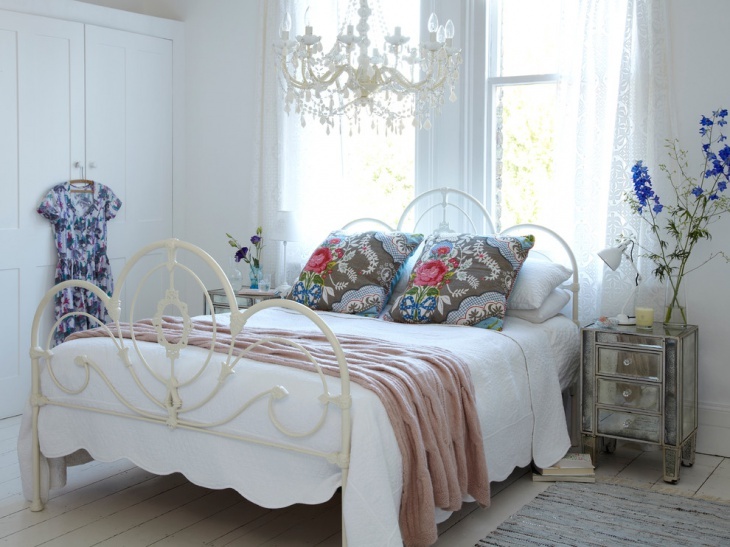 Besides, some vintage traditional mat designs, a stylish chair and settee alongside the bed can make the bedrooms a great guest chatting corner. The brightness seeping through the large windows lit up the stylized brown textured wallpapers giving the whole room a rustic feel. The matching brown bed headboard gels well with the pink sofa sets and naturally blissful wall art. The couple’s bedroom can be stuffed and shabby with books beneath the bed, clothes hanging in the closet. That’s the conventional way of relaxing in a chic white themed bedroom ecstatic with cool chandeliers hanging from the ceiling just above the bed. 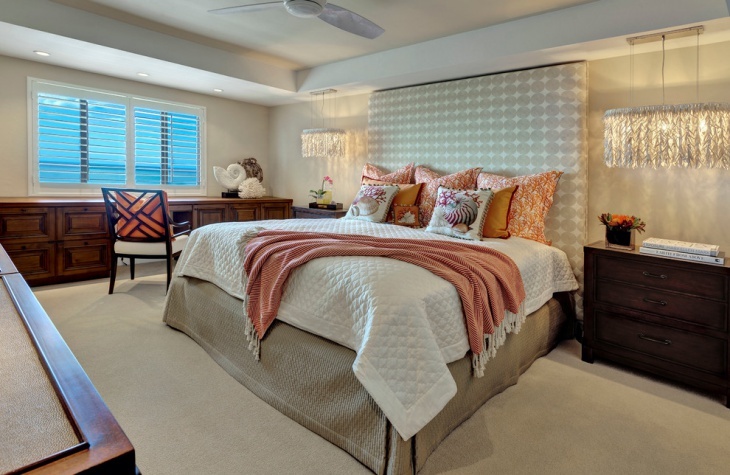 The best summer delights can be enjoyed easily inside a rich summer bedroom of the homes decorated with great pleasure and promising interior designs.